The amount of inventory in our market is affecting buyers and sellers in very different ways. Today I’ll go over what’s happening with inventory and how buyers and sellers should approach the market. If you want to buy a home in hot seller's market like ours, all hope is not lost. 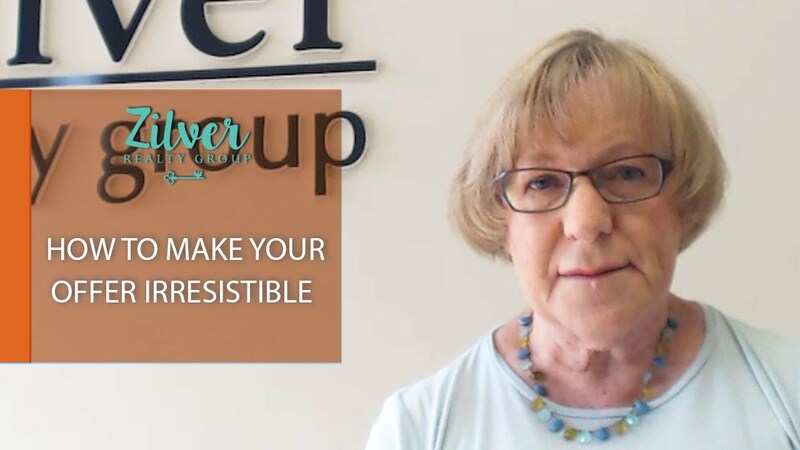 These tips will help you craft an offer that's irresistible to sellers. 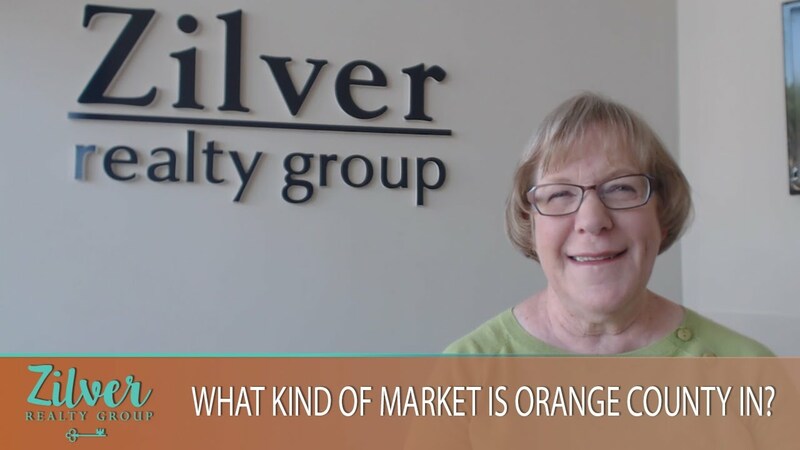 Right now, Orange County is in a unique market that favors both buyers and sellers. I’ll go over a few details that you need to know about this market today.